Whether it was the idea of southern coastal living, the mild temperatures throughout the year, or the fun community events, there is seemingly something for everyone to fall in love with in Hampton, VA. Historical sights, outdoor recreational activities, and fun in the sun and on the shores all make it an attractive place to live. 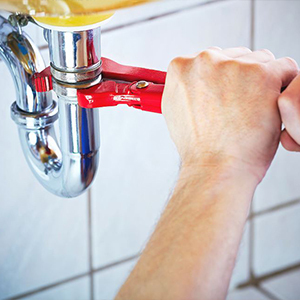 Unfortunately, it isn’t always clear which plumbing contractors in Hampton that you can rely on for repair, installation, and maintenance services. And when you need to keep your plumbing fixtures in peak condition, you can’t afford to pay more than you must for service. That is why, at Newman’s Plumbing Service & Repair, we remain the trusted local provider for any plumbing service requests that you may have. From regular care and repairs to complete renovation services, you can count on us to save you more on it all. See why more homeowners turn to us as their total plumbing services experts and save more on any request. No one provides more forms of services for less than our experienced plumbing contractors do daily. How many occasions have you tried hiring a contractor team to handle what you thought was a minor repair item, and they told you that they don’t have the background to take care of it? All too often, if it doesn’t involve just plumbing components, your services provider is next to useless for your needs. Before you spend a ton hiring multiple service trade companies, you can count on us to take on any plumbing concerns that you might have. Whether it leaks, drips, or needs to get removed and replaced, we can save you more on all your service calls every day. And more expert plumbing repair services. Why hire an expensive national brand of plumbers who only take care of the minor things? Instead, give your home the best in total plumbing options and keep your place at its best today. Most homeowners remain unaware of how damaging a plumbing leak can become. Not only does the issue worsen quickly, but it also costs you more in lost utility use. A tiny leak can occur for weeks or even months before you discover that a problem exists. It isn’t until drywall starts staining that you know something is keeping it wet. We can carefully locate, repair, and otherwise service any forms of leaks, no matter how challenging they are to get to or what they require. 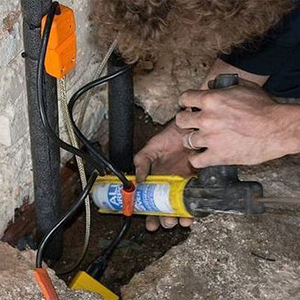 No one else has a practical solution for more plumbing concerns than our team of experienced contractors. Don’t allow leaks to worsen and stop panicking when you find moisture damage. Instead, just leave it all to us and save more on plumbing repairs. Nearly every sewer drain is going to form a clog eventually. However, you’re not going to know that it’s a problem until your entire home backs up with raw sewage first. These scenarios leave your house full of toxic fumes and methane gas, which also pose a fire risk as well. If that’s not enough, the smell can make you fall sick from the lingering bacteria and germs. Our team can quickly blast away any obstruction within your sewer line drain, keeping more wastes on the move safely every day. You no longer have to fear about what will happen to your house when our plumbers take on your call. Sewer line clogs will only put you and your loved ones at risk, and it makes your home unlivable. Contact us at the first signs of sewer issues for reliable repair services. 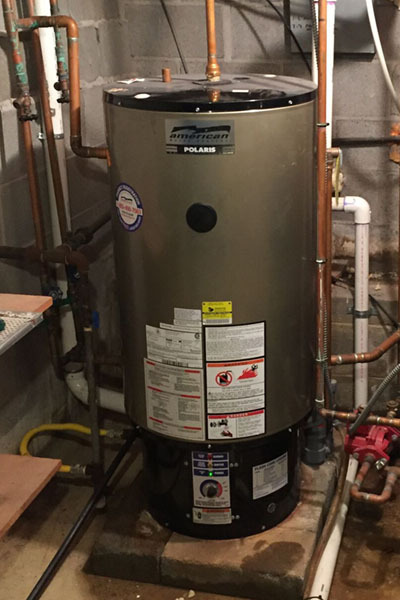 Whether you still utilize a traditional tank water heater or you have upgraded to a tankless heating system, we can help you install, repair, and maintain any unit or brand. 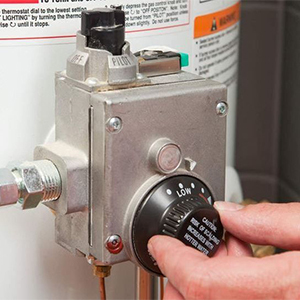 The number one cause of more water heater problems almost always becomes neglected items that can easily get corrected, but now they have worsened. From heating elements that aren’t getting hot to sediment clogs at the bottom of the tank, there are plenty of items that can break down over time. Unfortunately, not all plumbing contractor companies have the experience required to handle all makes and models, and tankless system repairs can still get challenging to find. Before you give up and call a more expensive services provider, our team has the level of quality you can depend on for any heater. Whether you use electric, gas, solar, or other utility types, we feel confident that we can help you best today. When you need to know that your water heater is giving you its best every day, it helps to hire a team who knows what to do in every situation. Keep your water heater burning hot and contact our plumbing contractors today. You thought that you hired someone local for your job, but you see that they included a travel charge for your project. When they operate out of Norfolk, Williamsburg, or beyond the York River, it only costs you more. Why hire any other plumbing services provider around when you already know that we will be there for you faster each time? No one offers better solutions than Newman’s Plumbing Service & Repair does for more area homeowners. Newman's Plumbing offers quality, licensed plumbing services to residents and businesses in Hampton, VA.